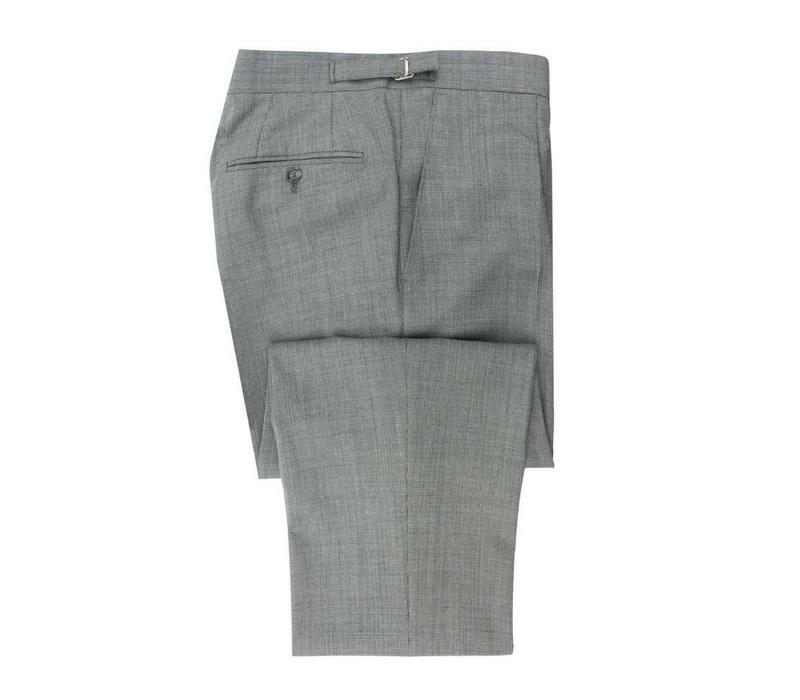 These classic trousers are crafted from a lightweight pure wool worsted, woven by one of the one of the oldest and most renowned mill in Yorkshire. 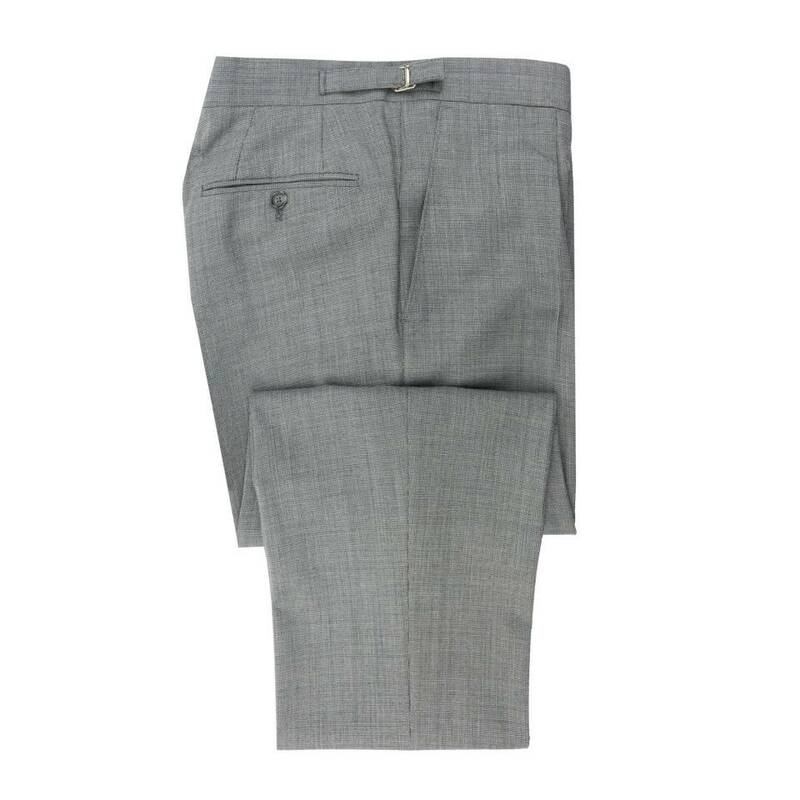 The trousers are cut for a regular fit with a single pleat front, and designed with traditional side adjusters and internal brace buttons. 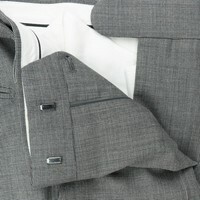 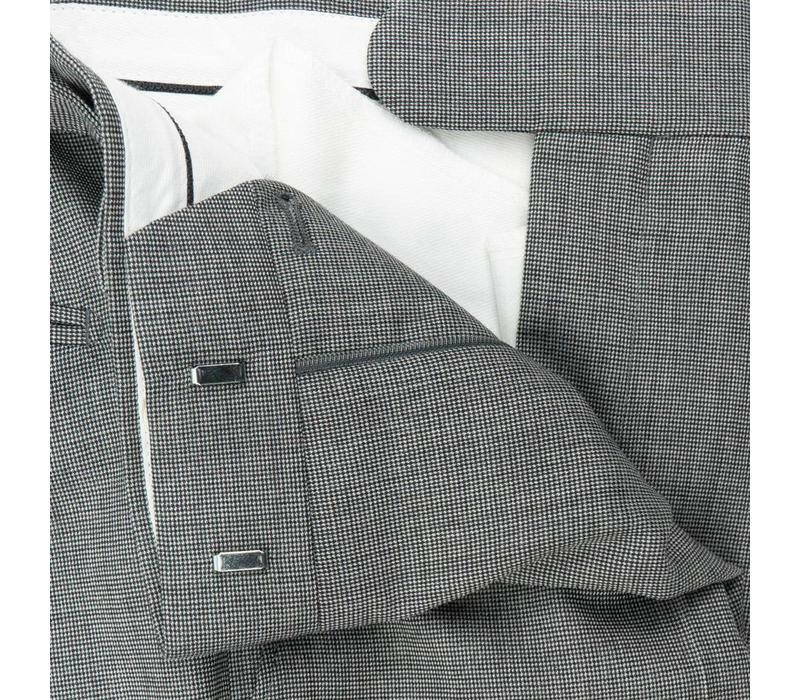 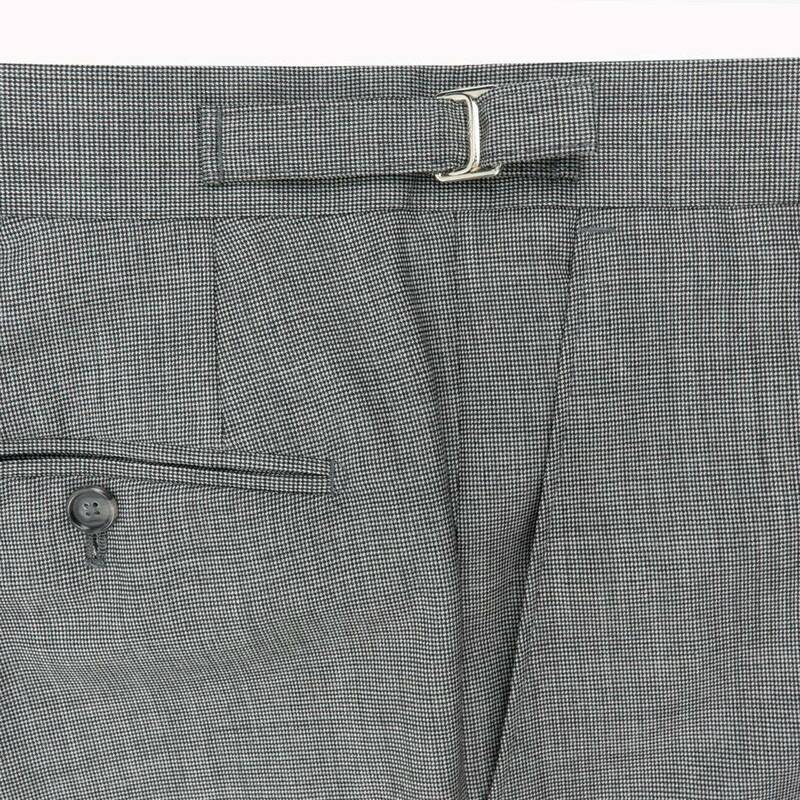 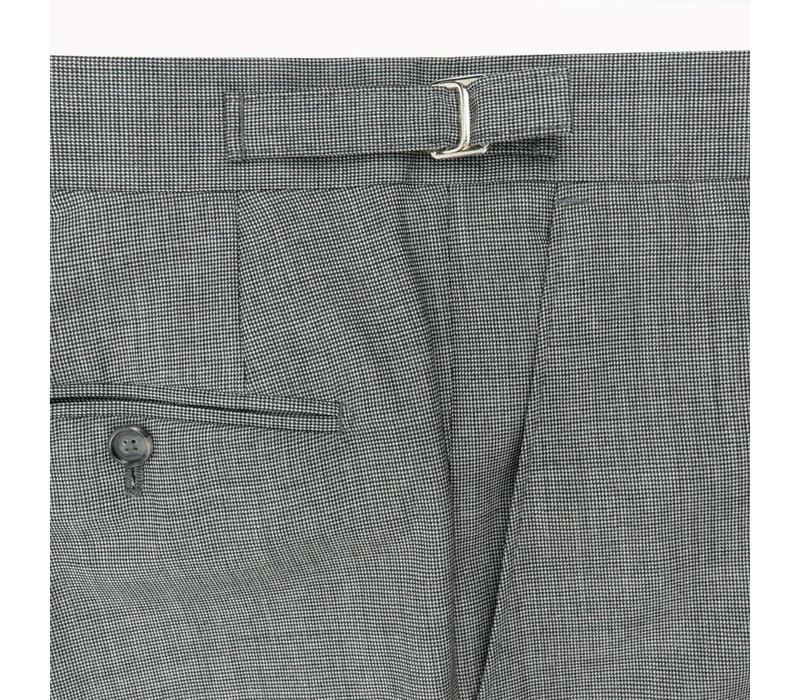 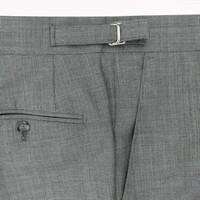 The trousers are unfinished, but can be hemmed for an additional charge.